In this day and age, there are so many headset or headphones coming out but are some worth the price people ask? 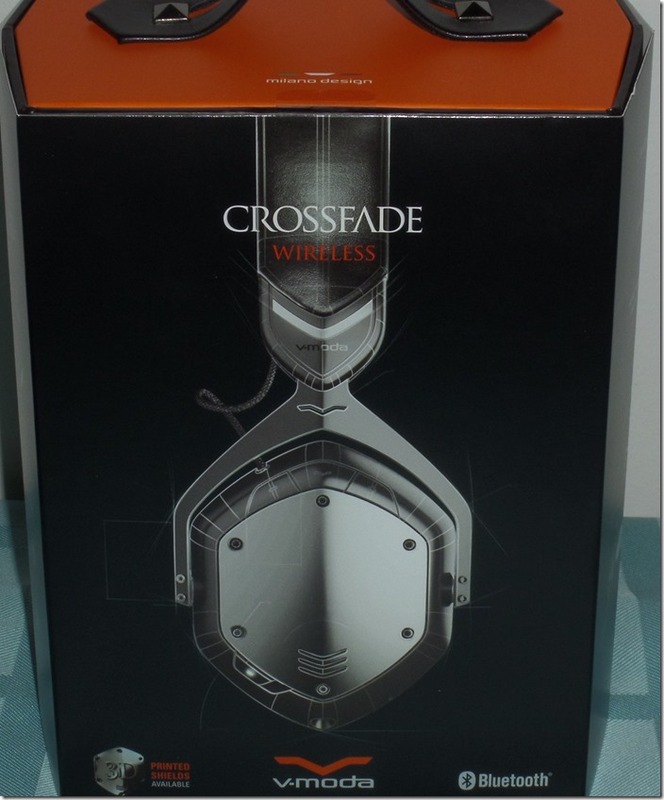 My friends over at V-MODA sent me their brand new Crossfade Wireless headphones to test and review. 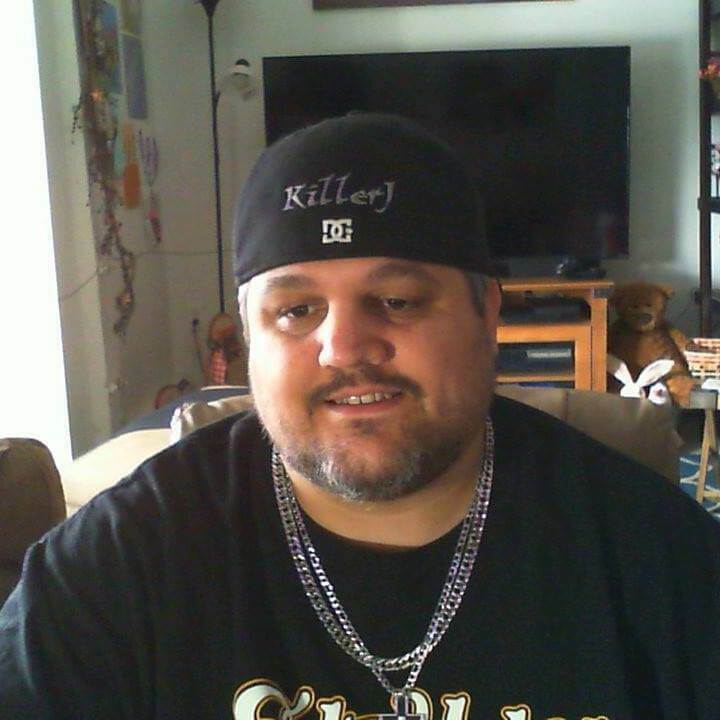 Now you may have seen my review on the last set of headphones they sent me, which were the Crossfade M-100’s. I was amazed with that set but will I be amazed with this set? They showed up at my door and I could not wait to get them open and test them out. You can see in the next photo that they come in a well designed box. These are full functioning Bluetooth headphones. They can also be ran with a cord as well. One difference from the M-100’s is that these don’t collapse completely which I will get into more in a few. They also come in several colors and the set I have is gun metal black. 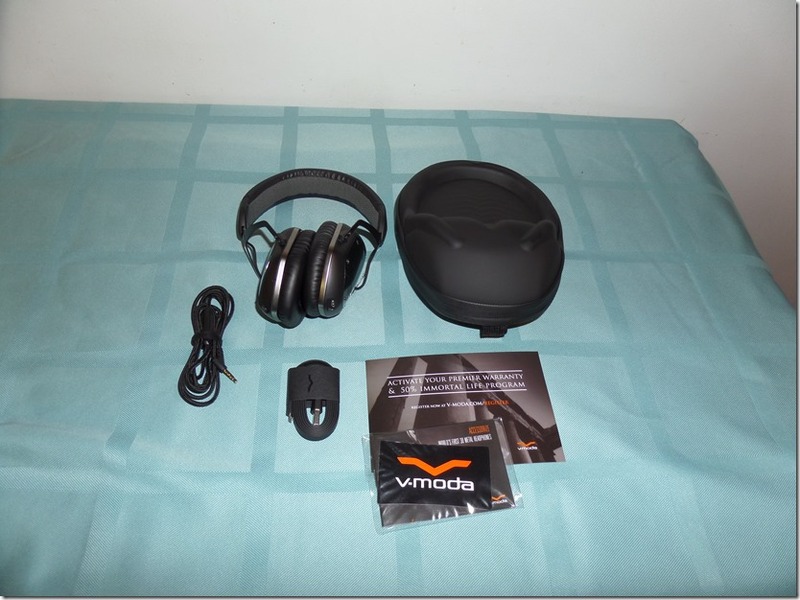 Check Out My unboxing Of the V-MODA Crossfade Wireless Here! Inside the box you get the charging cord, headset, 3.5mm head phone jack, carrying case, and instructions. You can see what came in the package in the next photo. One thing I noticed when I opened this package was the size difference from the V-Moda M100’s. Not only is the carrying case larger so is the packaging. Here are a few pictures of the size difference. 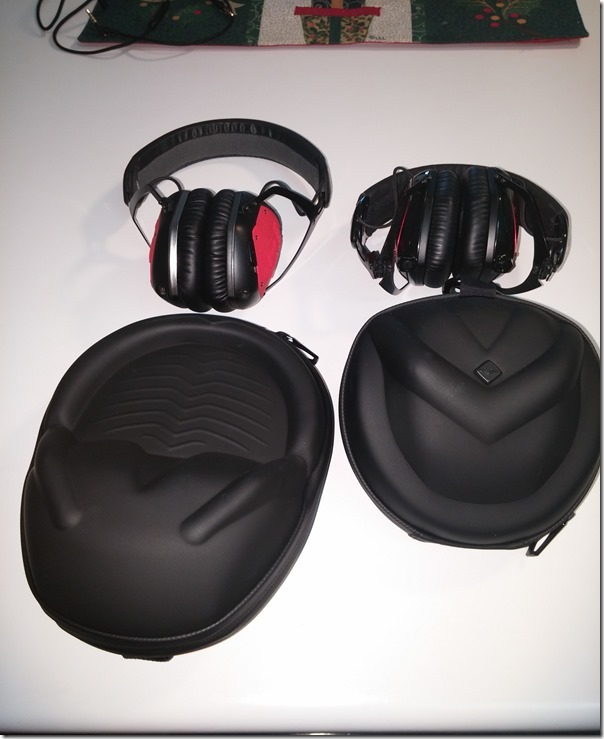 As you can see the size is different not just in case, packaging but also how the headset closes. The M100’s fold up and that makes the footprint smaller. Now I’m sure this has to do with the wireless headphones have a battery inside them. This also effect the weight. and the Crossfade Wireless headphones weigh in at 292g. As where the M100’s weight in at 280g. That is a 12g difference which is not a big difference in weight. 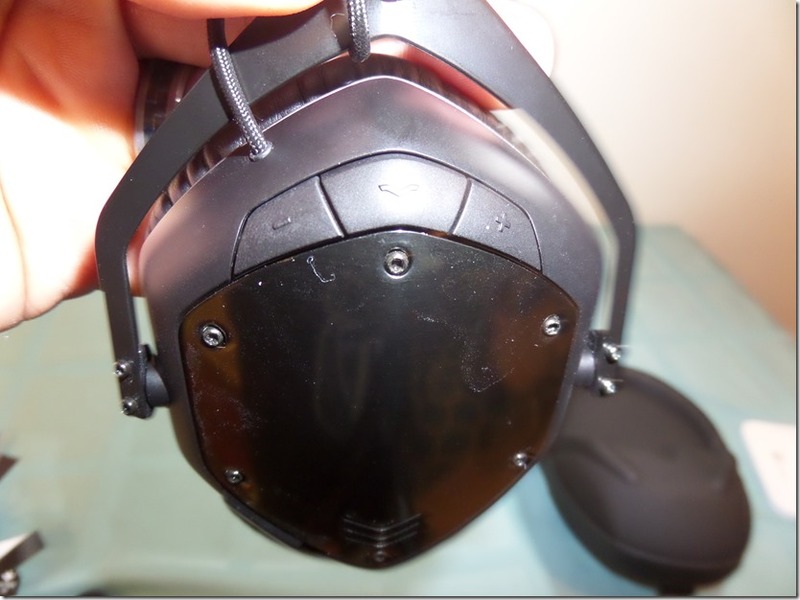 Now with most of V-Moda headsets the headbands themselves can be bent flat 10 times before they claim they will break. That in itself is awesome because if your like me, I’m sure you have either sat on yours or caught them on something and watched them bend in a direction you did not want. The 3.5mm plus also has a 1 million plus cable bends before the wires will break inside they claim. Now I cant tell you about the cable bend but I have sat on my headset and they lived. Now I don’t suggest sitting on them since it is the band that will live not the screws. Now like it’s brother the M100 you can change out the shields on the side. If you know me I could not leave them be. So I swapped them out. Now you can customize your set on V-Moda’s website you can have just about anything engraved on them. 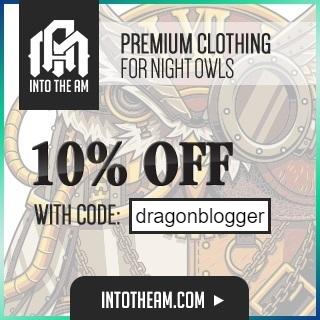 Now you can go cheap or you can go high dime. They have precious metals so the sky is the limit here in the shield customization options. There are many colors to chose from as well, even 3D printed fabric is an option like the set I put on these Wireless Crossfade Headphones. Well your probably wondering about how they feel on your head. To be honest I don’t even notice the headphones were on half the time. That is until my wife throws something at me to get my attention. The memory foam ear muffs feel just amazing, the cushioned head band feels just as nice and is barely noticeable. I can wear these all day and not even have an issue. They have adjustments so you can enlarge them to fit better if you need to. As you can see in the picture I even have them on while writing this. I’m sure you have want to know if they sound as good as a wired set. Simply put, yes they sound amazing but let me get more in-depth than just that. I have tested these on several devices from my PC, iPod, Phones, PlayStation 4, and many other devices. Well on most devices they are just a pure essential headset that you would want for that insane sound. The deep bass to the super crystal clear highs. From the bass to treble it does not disappoint. If your listening to music you can hear that twang of the guitar strings they way it was meant to be heard. Or if your deep into that game of Battlefield, you can hear that enemy sneaking up on you. I even tested them making phone calls and you can hear the other person well and they can hear you. Even if you don’t have nothing on pretty much you can not hear the world around you unless your paying attention which means they do a good job blocking out surrounding noise. I said I tested them on my both my PS3 and PS4. They worked fine on the PS3 but would not pair with the PS4 via Bluetooth, that may have just been my end. One other piece was on my cheap Kyocera phone the music did not play well but I think that was my phone since on my LG G3 it worked phenomenal. The best part was when I was playing Ark and I could hear the raptor creeping up on me. I was astonished by the sound quality. 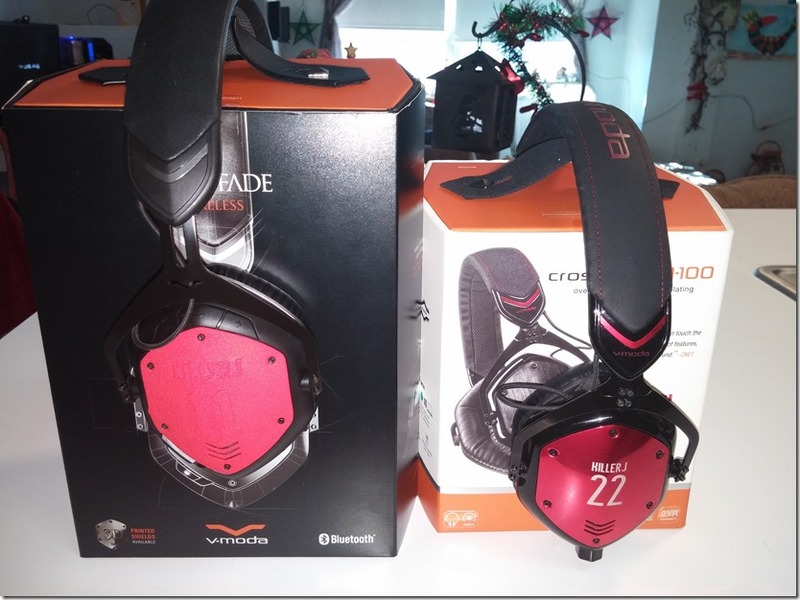 Most headphones lose sound quality when they go wireless but V-MODA did their work with the Wireless Crossfades. I will admit if you use a cord you will get a little more out of the sound and so far the cord is needed for PS4 compatibility. On the headset itself you have 4 buttons on the right ear. One is multi-function and it will answer calls, change tracks and even fast forward them. The two to the side will change volume up and down. The last is on the bottom and it will pair you headphone to your Bluetooth device. This button also turns it on or off or stand-by mode. On this same ear you also have the 3.5mm jack hole in case you want to run it wired. On the opposite side you have the micro USB port to charge the headset. All buttons have been placed in an easy position so you can reach them and muscle memory kicks in fast. Even if you have large fingers like me they are easy to press and remember which button is which. Back to that question I ask you, Are some of these headphones worth the money they ask? 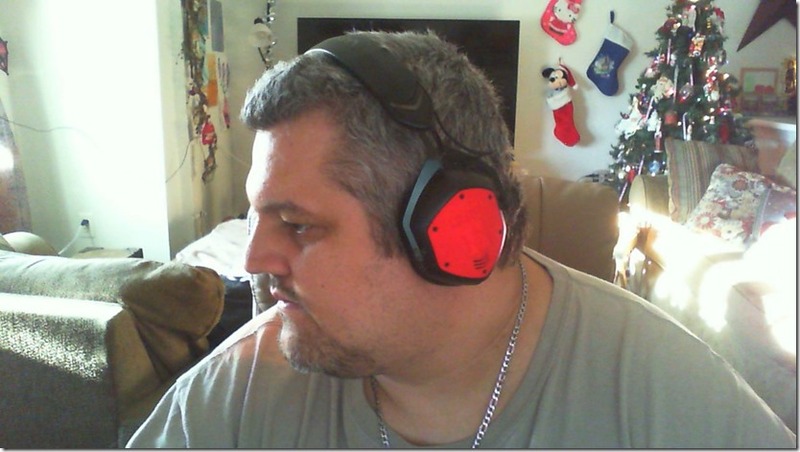 Well simply put for the V-Moda Crossfade Wireless set yes they are in my book. You get a long battery life. I have used these for hours upon hours with no issue whatsoever. 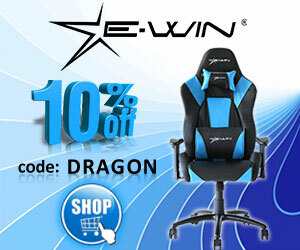 You get the great comfort you would come to expect from a headset that cost this price. Plus you get that sound quality you want and also expect. Now many famous DJ’S and athletes use these but does that mean there worth it? Not by itself with endorsements and sponsorships, but what makes it worth it is when you try these on and you hear them for yourself. You will be amazed by what you missed out on with other headphones. 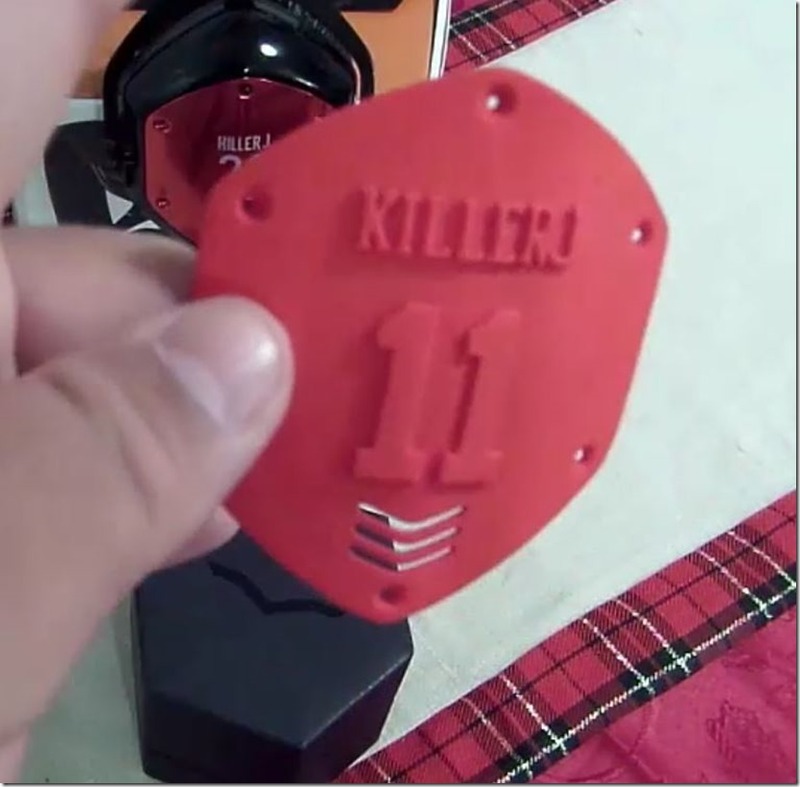 Plus you can customize these to your style and there are lots of shield options.